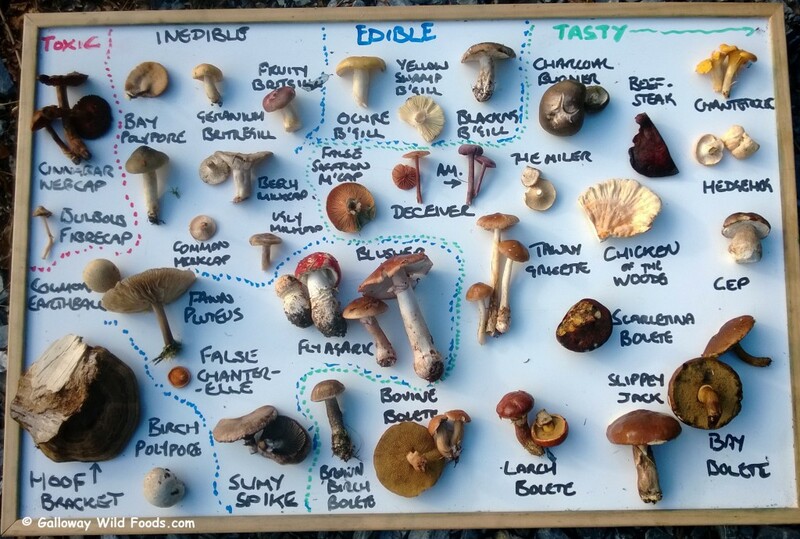 Please sign up below for my foraging e-newsletter for monthly updates on what’s in season, recipes, tips, latest events and special offers. Every issue will include profiles of wild foods not available on this website or my social media – and possibly nowhere else in the world! I promise not to spam you or share your email address. You can also see a regularly updated list of what’s in season, how to identify it, and what to do with it on the front page of this website – see here. And did you know this site contains a free wild food guide with information, harvesting tips and recipes for over 100 different wild foods? See here. Hi mark, met you at lochwinnock recently. Very keen to see how we can work together. We have some ideas for events that combine our woodland crafting with your food expertise. Thanks for getting in touch. Yes, it would be great to explore possibilities here. Please email me on mark[at]gallowaywildfoods[dot]com with your initial thoughts. I’m currently working on my 2015 events calendar, so best to discuss sooner rather than later.